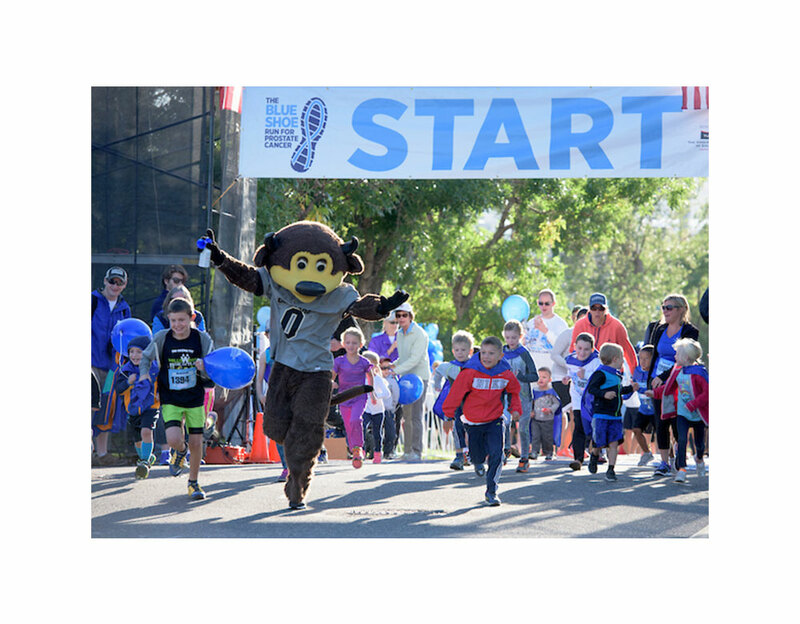 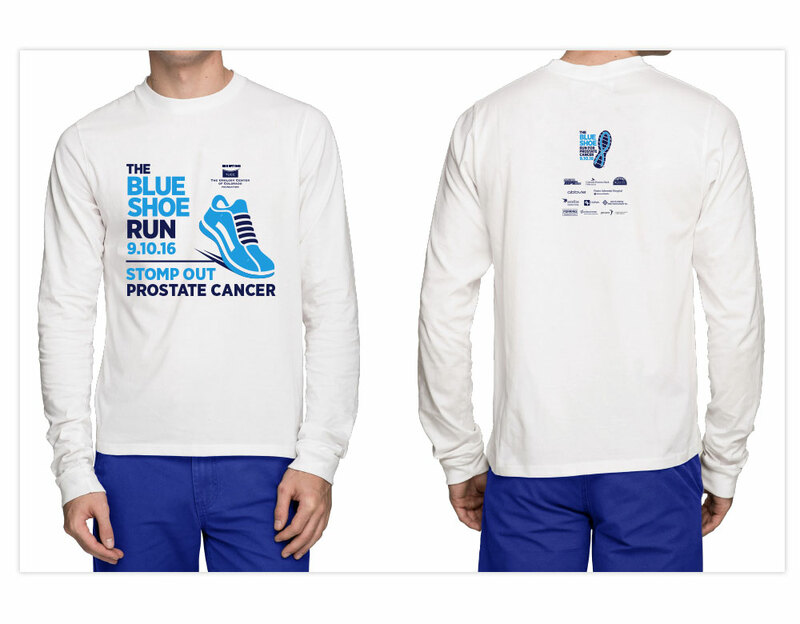 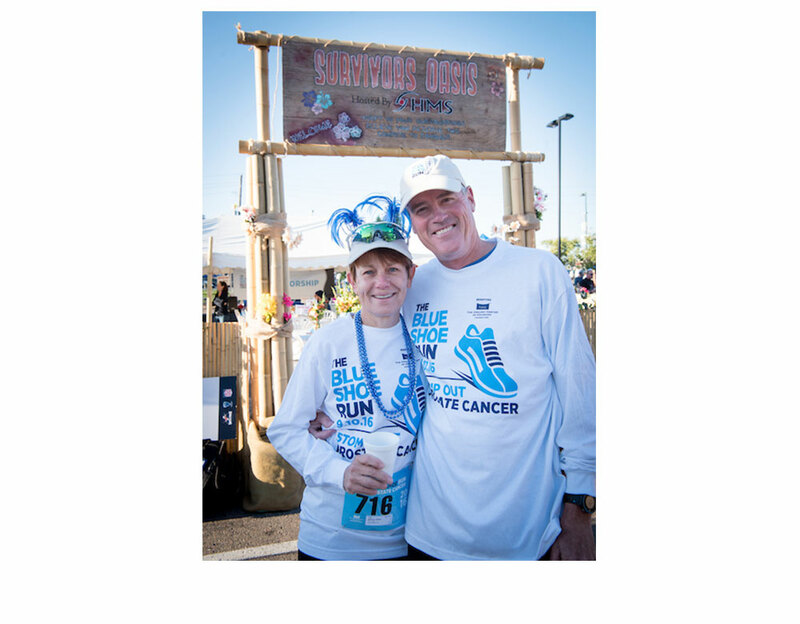 The Blue Shoe Run is the Rocky Mountain region’s largest prostate cancer 5K race and the signature fundraising event for The Urology Center of Colorado (TUCC) Foundation. 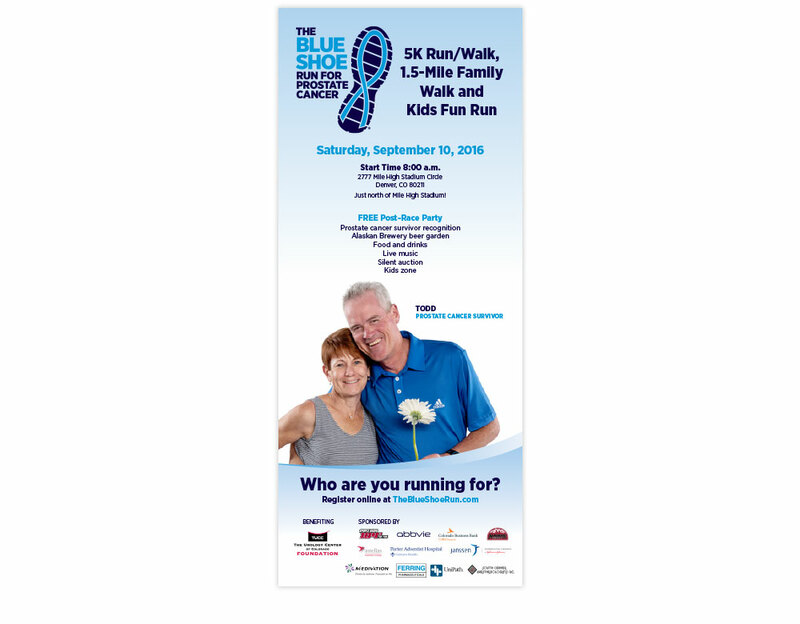 TBG created The Blue Shoe Run brand in 2010 along with all corresponding identity materials and event collateral. 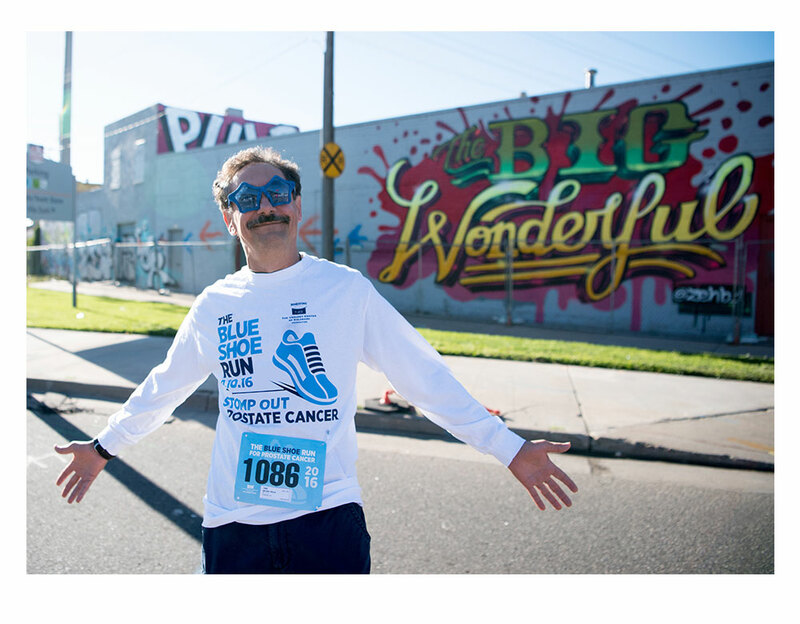 Each year, we are charged with increasing the number of event participants to build greater awareness of prostate cancer and TUCC Foundation’s mission. 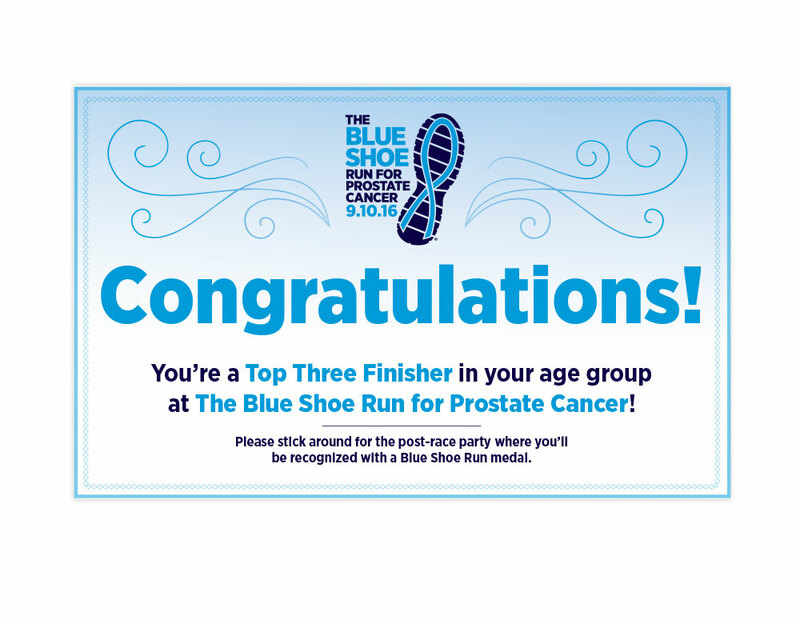 TBG has grown The Blue Shoe Run from its inception to the largest prostate cancer 5K in the Rocky Mountain region. 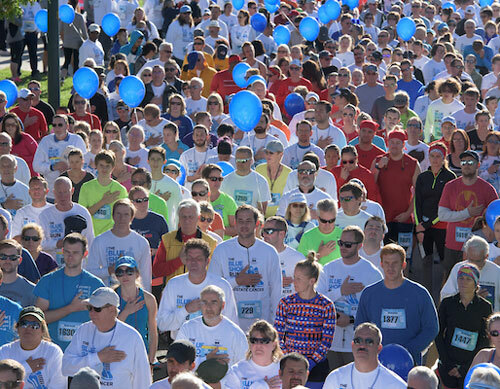 Participant numbers increase, on average, 20 – 30 percent each year and more than $600,000 has been raised for TUCC Foundation through the event to-date. 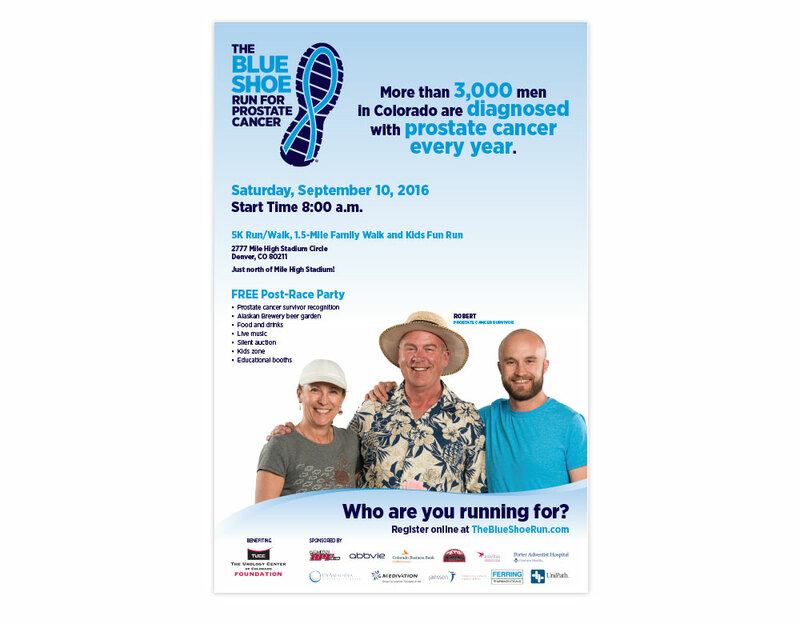 The 2016 Blue Shoe Run was the most successful race yet, with more than 1,300 registrants and $100,000 raised.